received this product free for review purposes. All opinions shared are my own. 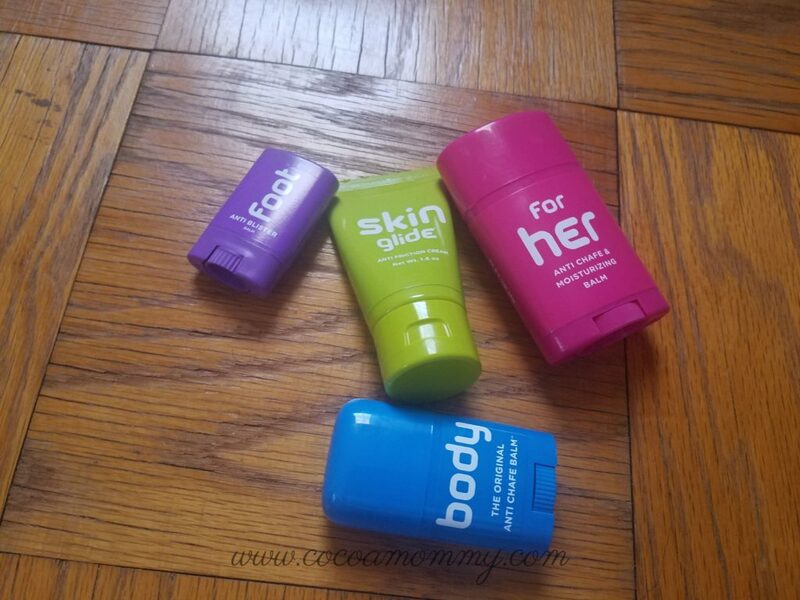 Body Glide products are great for fitness activities and offer anti-chafing properties. The products included, Foot, Skin Glide, For Her, and Body. 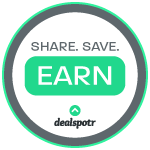 Each product works to prevent chafing and blisters. I went to my 2nd yoga class and decided to try the “Foot” and “For Her” products. The “Foot” product is a solid and rubbed on to my feet very easily. It is fragrance-free and is white in color. It went onto my skin smooth and clear with no residue. I noticed after my class my feet were dry with no signs of perspiration. Our class is not considered hot yoga but the studio is a bit warm. Typically, I perspire around my bustline and thighs when I am working out. I used the “For Her” product on my bustline and inner thighs. My fitness activities are a reason to use these products. Both products are solid and roll on smooth, no residue, and are fragrance-free. After class, my leggings and sports bra were dry with no residue. 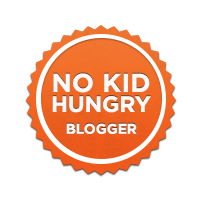 The products are made with allergen-free, plant-derived ingredients. It is also vegan-approved and not tested on animals. The product is safe for kids. This is week six of my home workouts. 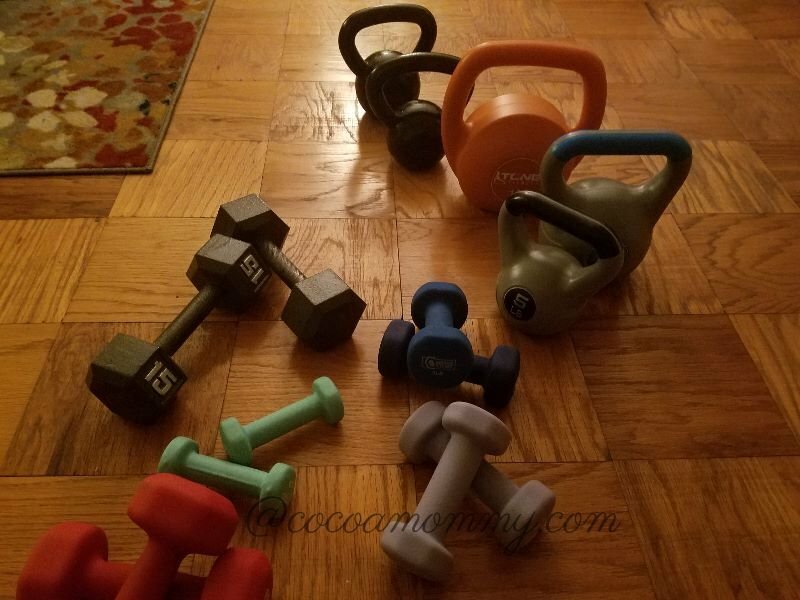 Last night, I did a Kettlebell Sculpt workout with one of my favorite YouTube videos @bodyfitbyamy. I used two of the body glide products. This type of workout is a series of compound movements plus cardio. For this workout, I applied body to my feet and despite the workout, my skin stayed dry and no irritation with my socks and sneaker. I put the For Her product on my bustline and on my thighs. The product is not drying to my skin which is a plus with dry skin. It was the same results with my leggings and sports bra staying dry with no chafing. 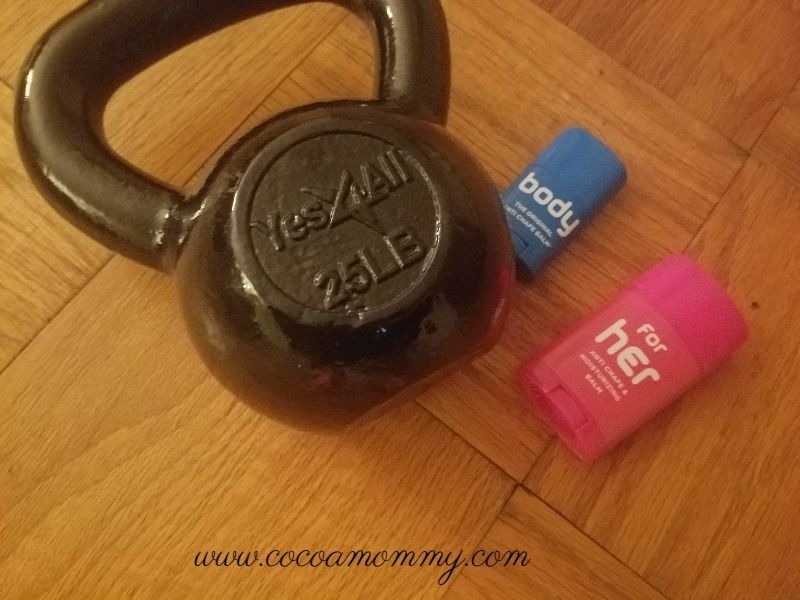 For all of my workouts, I will definitely use the products to eliminate chafing and keep my workout clothes and feet dry.